The South Dakota State Climate Office is the recognized climate office for South Dakota supplying climate and drought information, data, tools, outlooks and a variety of other climate-related information to serve the state of South Dakota. Information is available to people involved in agriculture, industry, public safety and the general public through web sites, social media and print and electronic media. Lauren Buisker has come a long way from her first time competing as a member of South Dakota State University’s forensics team. 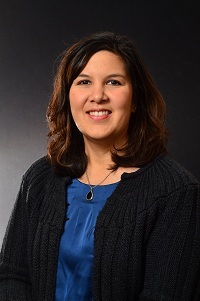 South Dakota State University faculty and staff will develop a series of professional development opportunities to gain a broader understanding of American Indian history, culture and current issues.